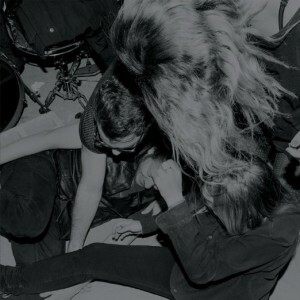 When you listen to Montreal’s No Joy, there is an innate visceral response that happens almost instantly. It’s a reaction that springs up from deep inside and latches onto an obscure feeling that’s difficult to pinpoint – an unnamed aesthetic that is No Joy. The feelings from the heart override a lot of the lyrical aspects on More Faithful. No Joy has never been a vocals-forward band; if you asked five different people what White-Gluz was singing about you’d likely get five different answers. However, More Faithful feels more intimate than previous albums simply because the vocals are more audible, and with that intimacy comes a distinctive feeling that No Joy is more confident in their skin than ever before.